Let’s get the whirlwind of numbers out of the way first. 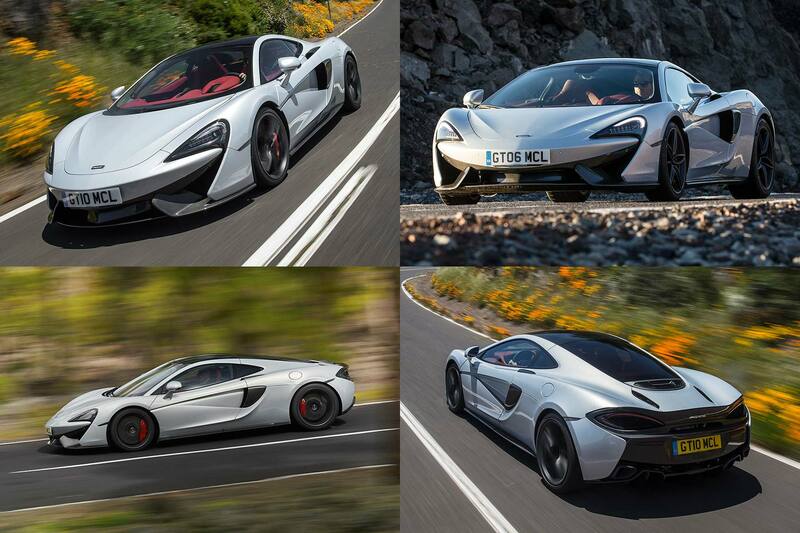 It weighs just 1,188kg and has 825hp to move it along. That gives it 694hp/per tonne. 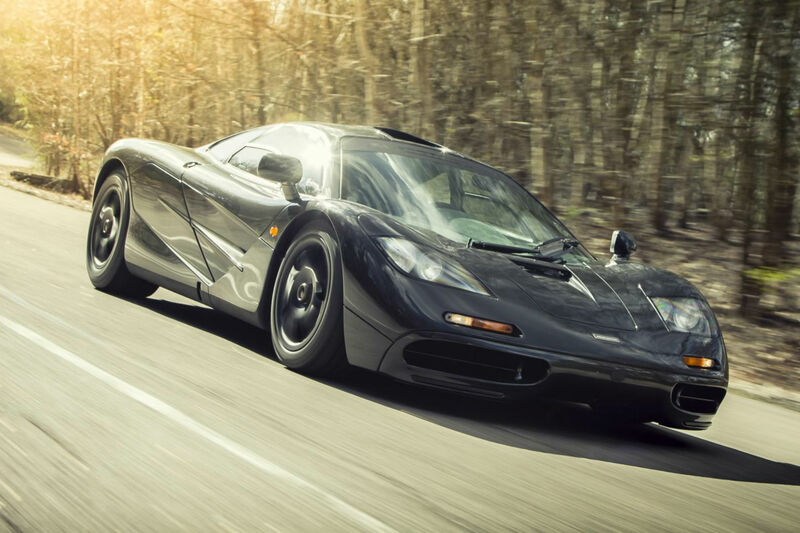 It produces 1,000kg of downforce, with figures appearing 15mph sooner than in the road-going Senna. 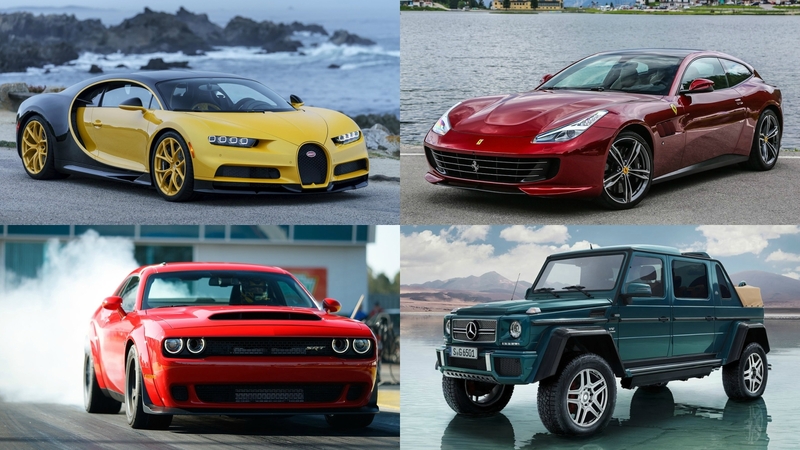 There are just 75 cars, with each one costing at least £1.1 million before local taxes. And yes, they’re all sold. They’ve been sold out for almost a year. 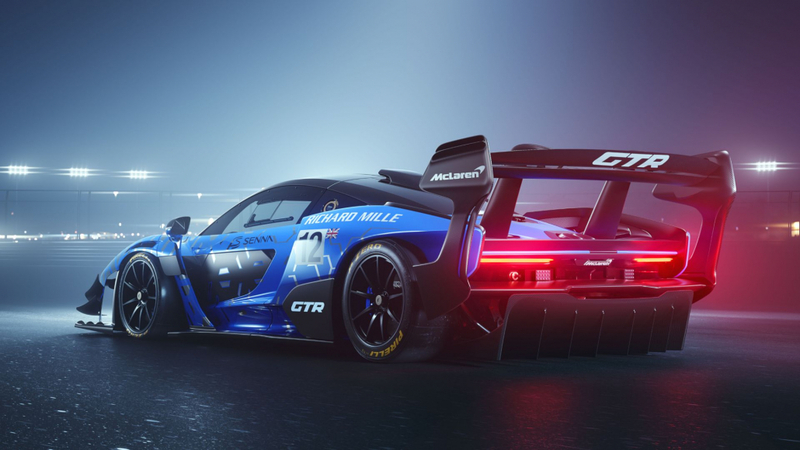 What’s changed from the Senna GTR Concept? 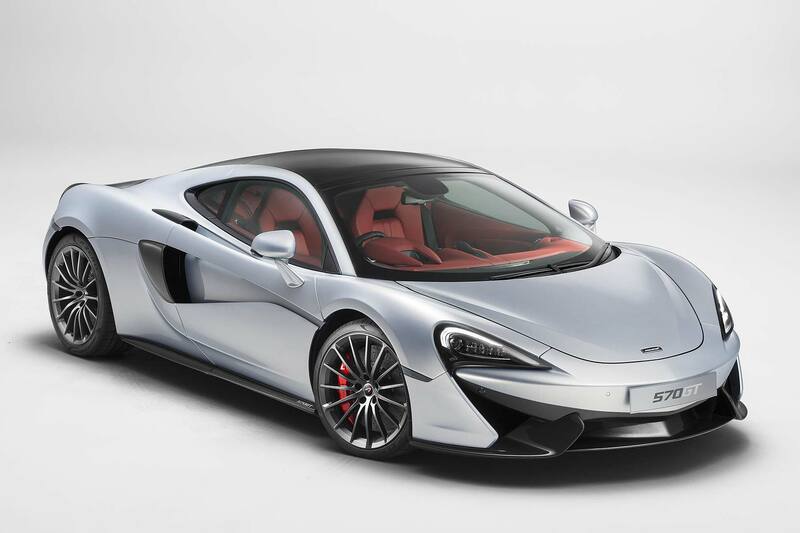 The wing at the back, specifically, is very different from the concept, given that it used the production car wing. Now reprofiled and relocated, the trailing edge sits out of the car’s footprint so it can attack cleaner air that’s flowing further away from the car. It’s also connected to the diffuser, LMP1-style, for better control of air near lower areas at the rear of the car. 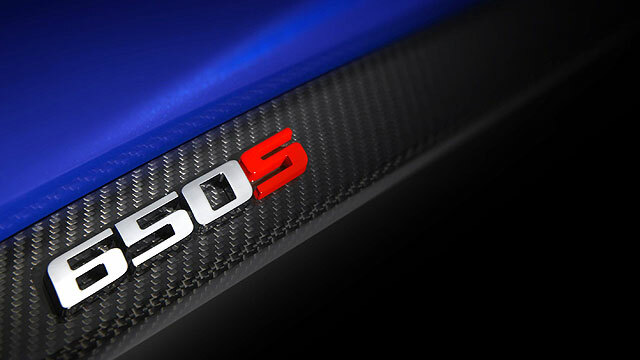 Active elements are also incorporated that aren’t allowed on homologated GT3 racers. Around the rest of the car, the massive splitter has been reined in, but dive planes and vortex generators make up for it. 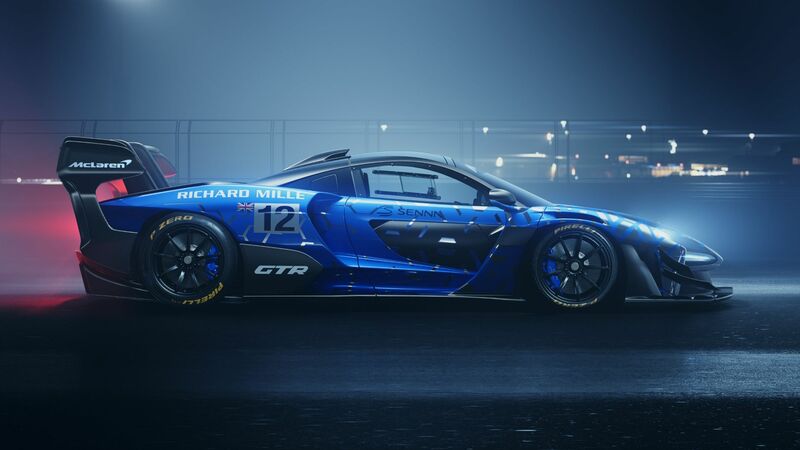 Suspension wise there’s a lot of GT3-proven bits and in terms of braking, it can out-stop the 720S GT3 thanks to 390mm layered carbon discs. Needless to say, the limits for customisation are boundless. Especially when you’ve got the bods at MSO ready to enact your wildest specification desires. 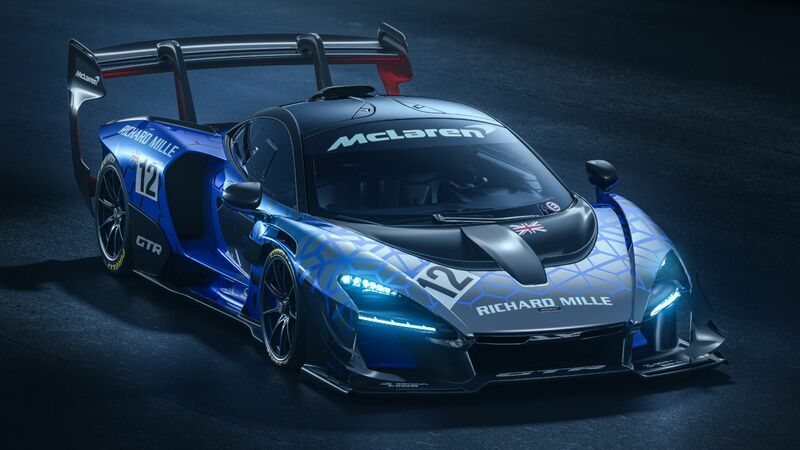 “The McLaren Senna GTR is a perfect example of our determination to bring our customers the Ultimate expression of track driving performance and excitement,” said Mike Flewitt, chief executive officer, McLaren Automotive. 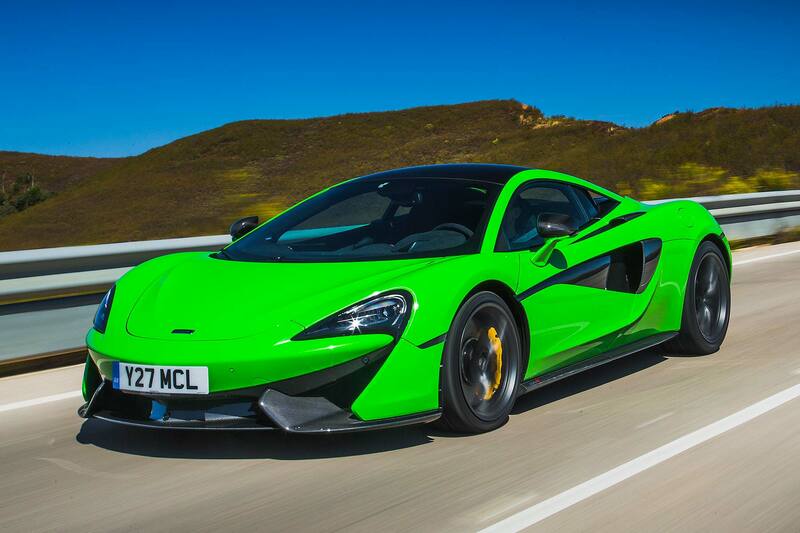 2016 McLaren 570GT review: the people's McLaren? 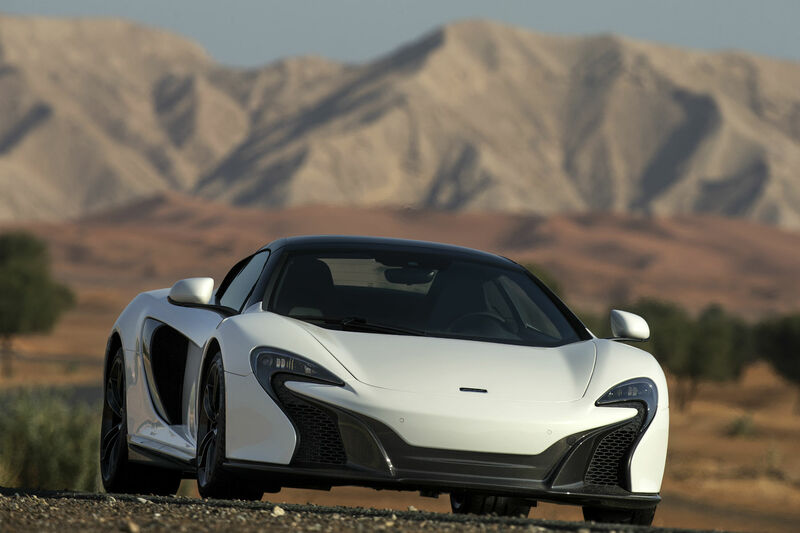 Solid gold – if a standard McLaren 650S is too ordinary, how about one with a gold-flaked paint job? 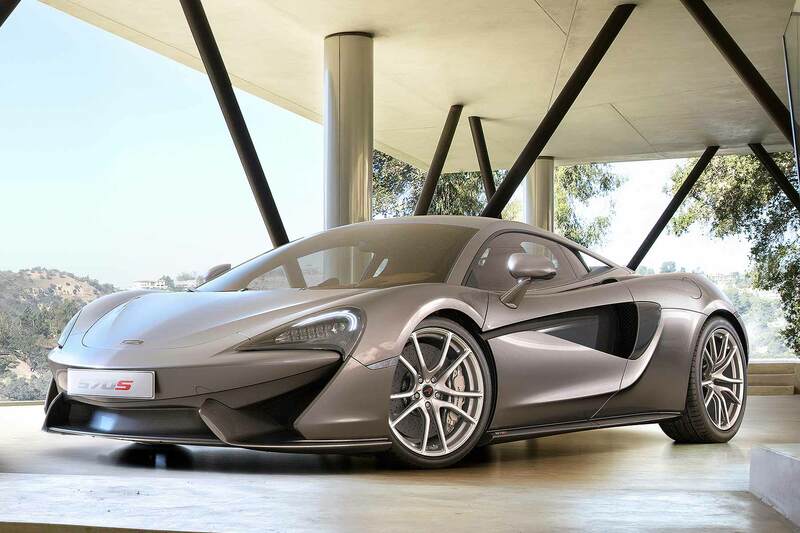 2016 McLaren 570GT revealed: Woking's supercar hatchback!